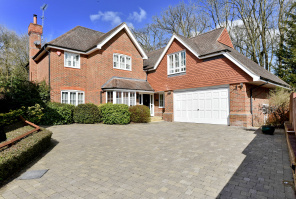 Constructed for the current owner this substantial four bedroom/ four bathroom home benefits from a number of unique features including a substantial plot and a generously proportioned rooms. 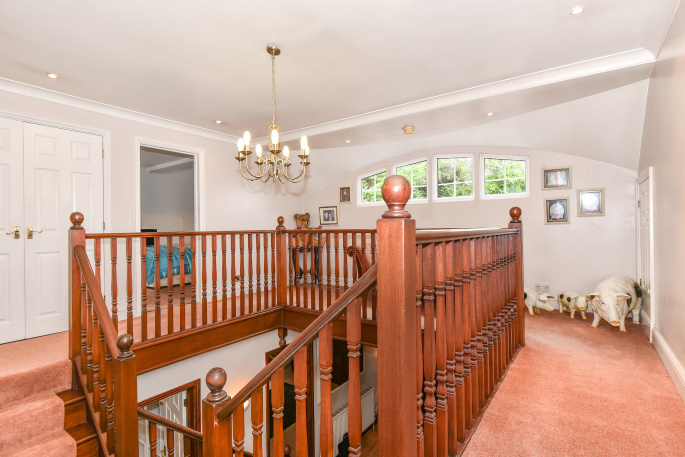 The house is entered via its double front doors to a spacious reception hall complete with a central staircase which rises to a galleried landing. Straight ahead is the double aspect lounge with a 10'6 ceiling height and doors leading to the patio and garden and further doors to the dining room and kitchen. 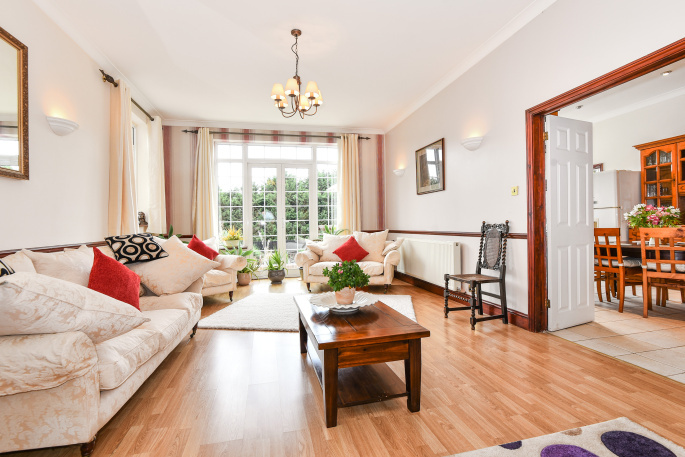 The family room is to the front of the house and has a wide bay window and a door leading to the study/office. 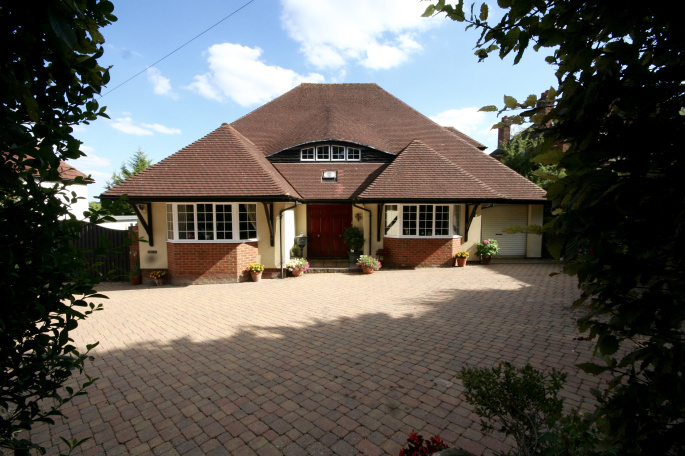 This usefully has its own access to outside and to a small hall which has the second staircase. 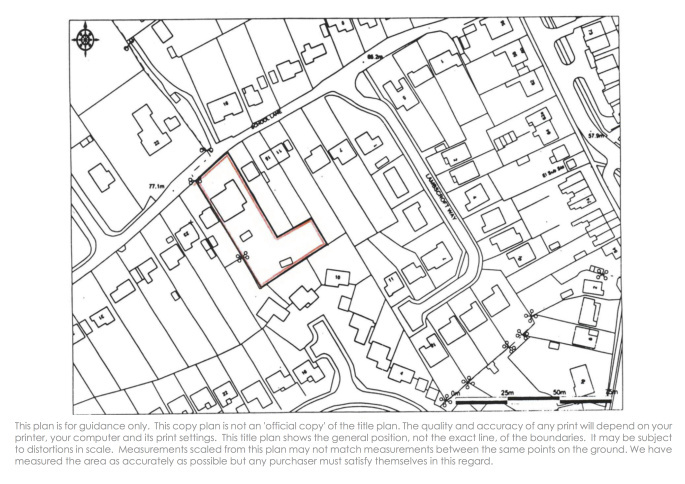 This has been designed to be able to create an annex if required. The kitchen and dining areas are open to each other but are split level and there is a great sense of space and height with a 10'6 ceiling height in the kitchen. 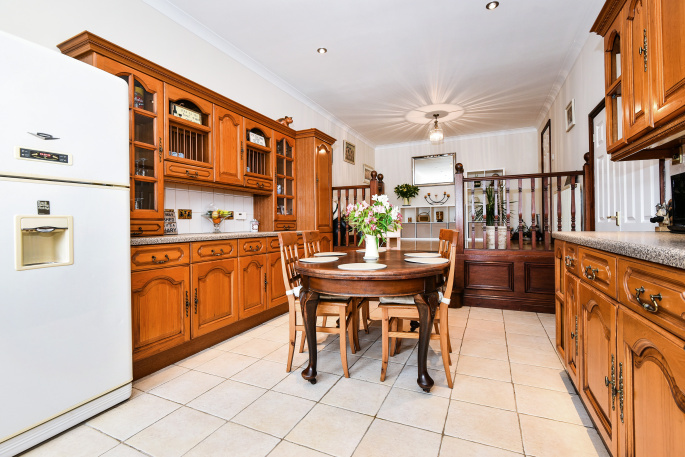 The kitchen has an extensive range of base and wall mounted cupboards and drawers, a five burner range style cooker, twin sinks, an integrated dishwasher and space for a fridge/freezer. Beyond the kitchen is a utility room with plumbing for utilities and a deep walk in storage cupboard. 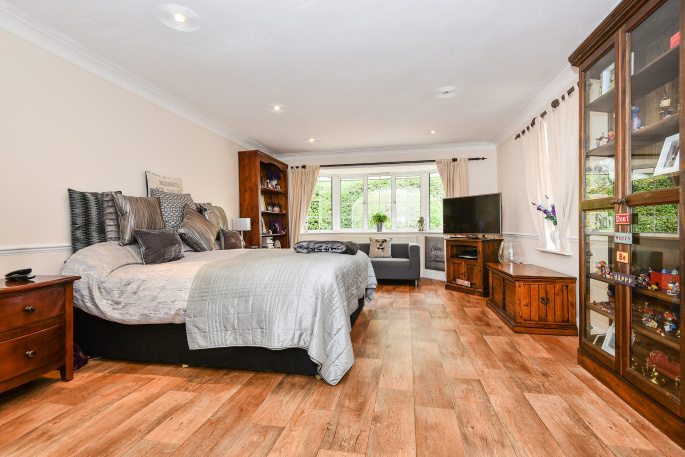 Also on the ground floor is the superb second bedroom suite complete with a dressing room and ensuite bathroom. 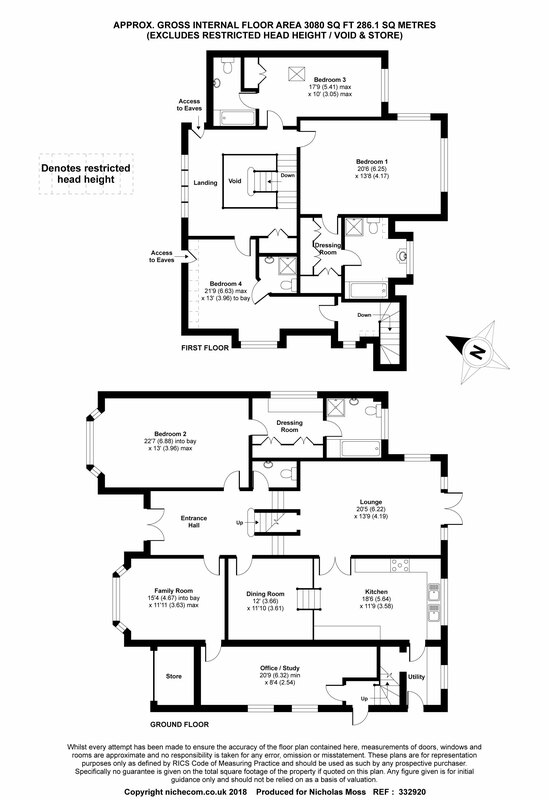 On the first floor there is a galleried landing and access to the three further double bedrooms. 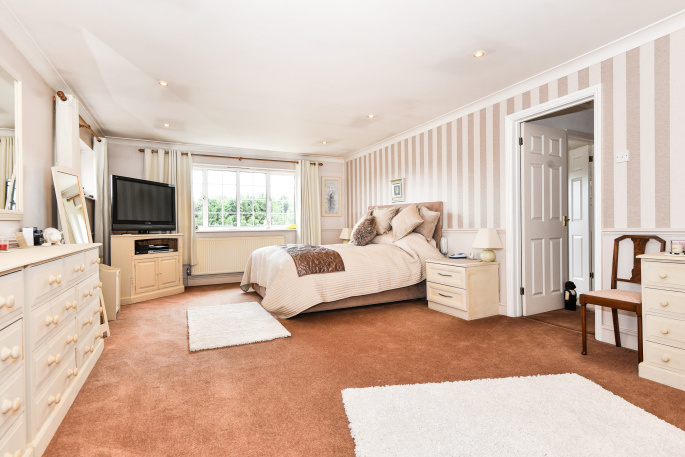 the master bedroom measures 20'6 x 13'8 and has a spacious dressing room and ensuite bathroom. Bedrooms three and four each have an ensuite and wardrobes or storage. 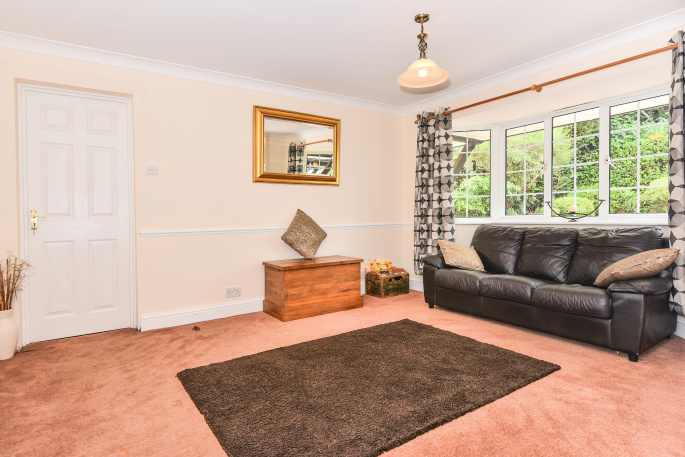 Overall the accommodation is spacious, bright and flexible with the added bonus of having the potential to create an annex if required. 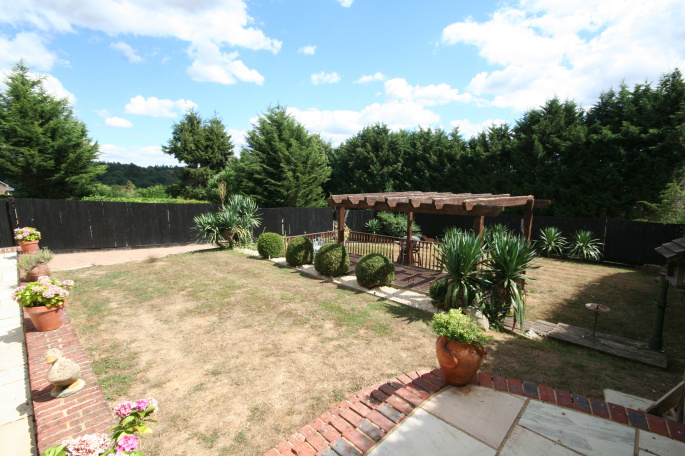 Outside there is a generous driveway with raised shrub beds and access to both sides of the property. To the left are double gates to the rear and side areas of the plot which is wide enough to facilitate vehicular access. This area extends beyond the enclosed area of regular garden and could be used for a variety of purposes. 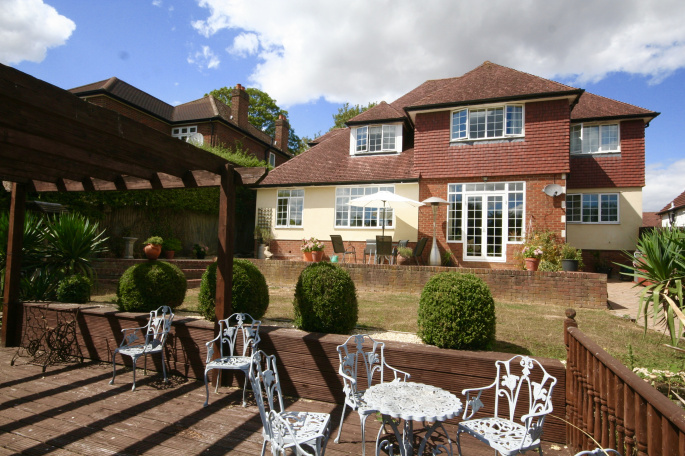 The main garden features a wide patio, decking and lawn and forms a private and attractive backdrop. 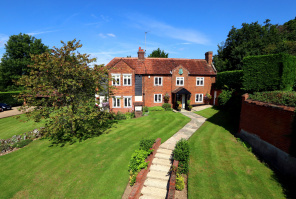 "Nicholas Moss is a superb estate agent, helpful, friendly, realistic and above all supportive throughout the process of selling one home and buying another. We can't praise him enough."